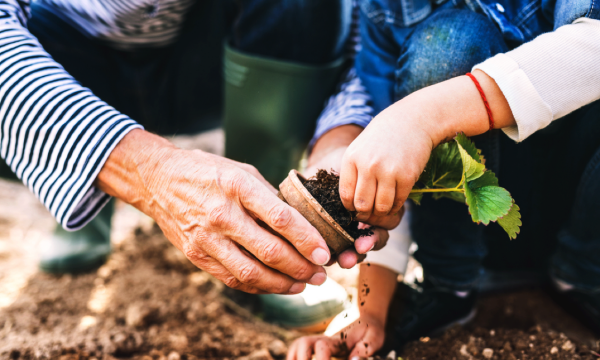 Going green has become one of the latest trends in the past five years, and there’s no time like the present to make your lifestyle more eco-friendly. Saving the world may seem like a big task, but the more people who put their best put forward to reduce their carbon footprint, the better. Climate change is a scary reality, but doing your part to be kinder to the earth with your daily habits can make a world of difference. 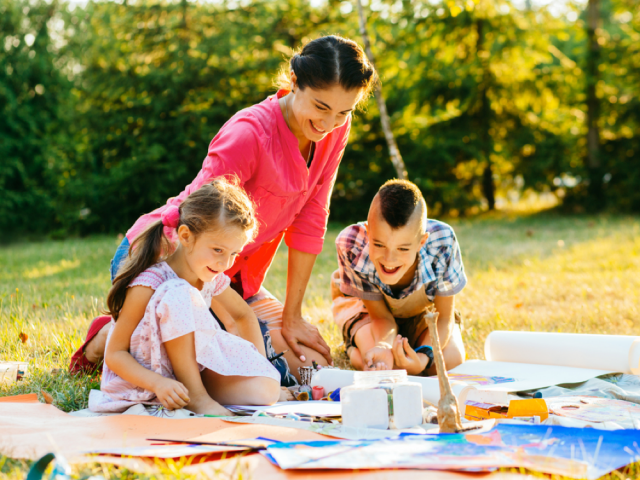 You and your family can follow these seven Easy Ways to Get Your Family to Go Green with your art, crafts, wardrobe and more! 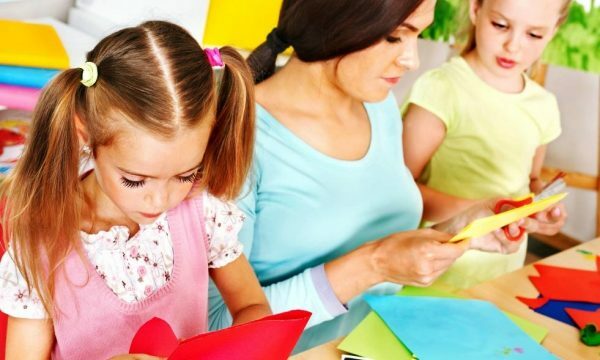 Families that craft together, stay together! 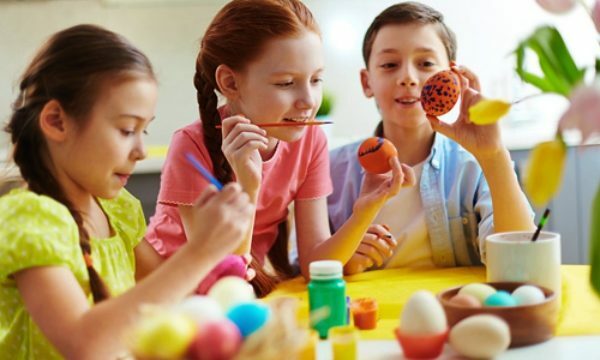 Anytime you have a craft day lined up for the kids, use recycled goods! Toilet paper rolls, cardboard boxes, plastic bottles, and bubble wrap are all excellent materials for making craft day fun. Let your imagination run wild with the many objects sitting in your recycle bins. Once completed, you’ll have plenty of new home decorations to cover your walls, countertops, and fireplace ledges! 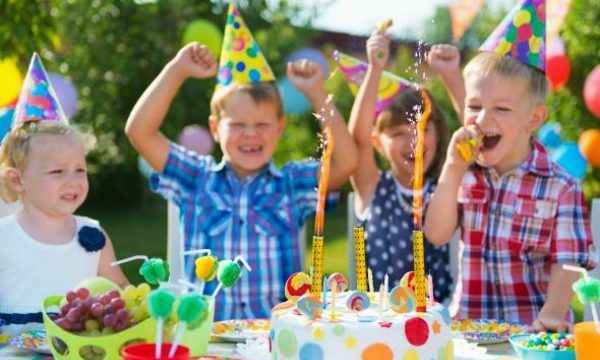 Every time the holidays roll around or birthdays come up, you deal with the stress of trying to shop for all your family members. Instead of giving into the cycle of buying material gifts that end up getting less than a year’s worth of use, shop with the environment in mind and think greener goods! Sub out the leather products for vegan leather; husbands and sons will love a vegan leather wallet as much as real leather one. Instead of buying cheap, fast-fashion footwear, purchasing durable loafer shoes for the girls ensures that you get the most bang for your buck—and can save the Earth while doing it! It’s only natural for the fashionistas in your family to grow tired of the current state of their wardrobe. In an age of social media, there is always a lurking temptation to revamp your look. 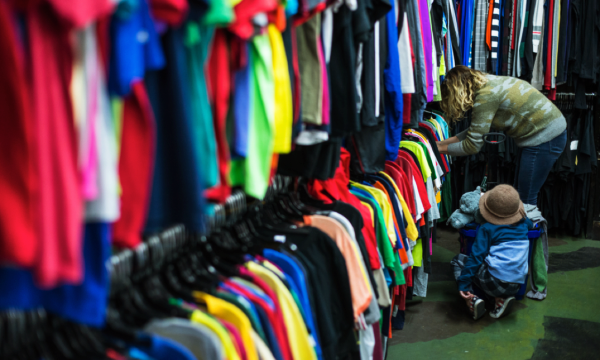 Instead of hitting the mall, take a peek in your local thrift store! Not only will you be able to find some truly trendy pieces, but you’ll be able to shop for everyone’s specific tastes—all in one shop! Recyclable fashion keeps more money in your pockets and keeps your habits as green as ever. No thrift store in your area? No problem! Online apps like Depop make online thrifting a breeze. One of the biggest problems we have as Americans is putting far too much to waste. When our tech slows down, or our clothes stop fitting, we’re quick to throw things away to get them replaced and off our hands as fast as possible. Since most of these items get thrown into landfills that pollute our water and soil, finding a new purpose for your old goods keeps them out of landfills—and serves you (and the earth) well! Got an old pair of jeans lying around? Repurpose that denim into a custom-made mini skirt or duffle bag! Have an old iPhone that outdates your latest cell? Turn it into a GPS device for your car! 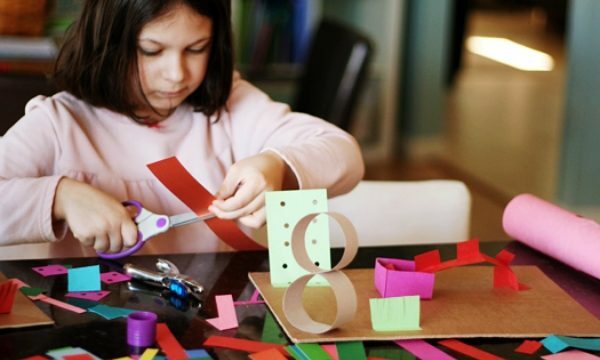 If you’ve got a crafty family, odds are you go through your fair share of paper goods. Instead of sending them straight to the recycling bin, see what you can do with those scraps! Construction paper scraps can be cut up and transformed into fun wall decorations for the kids. Printer paper shreds can serve as post-it notes for small reminders and “I love you” notes! 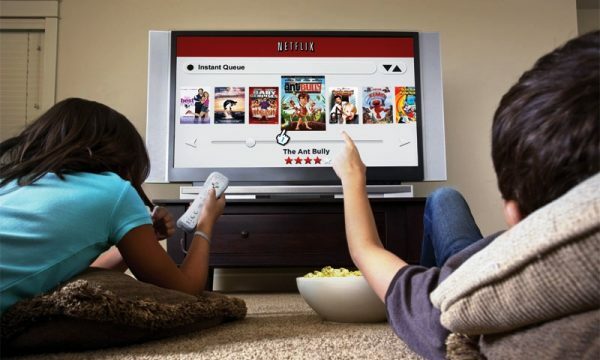 Everyone loves a good binge-watch on Netflix, and with the many programs available on the streaming service, there’s always something for everyone. Take advantage of Netflix’s documentary section to educate your family on the importance of being green. “Food Matters” and “Amazing Planet” are both wonderful documentaries that discuss how our regular habits affect the earth. The amazing graphics are mesmerizing and the educational experience is worth commending! It doesn’t matter what age you are, watching plants grow and blossom will always be fascinating. Give everyone in your family something to look forward to by planting flowers, shrubs, and trees in your front yard! Seeing nature take over and create something out of seeds will serve as a constant reminder to be kind to the earth and conscious of your actions. But it also beautifully decorates your home with sprawling colors and gorgeous textures. 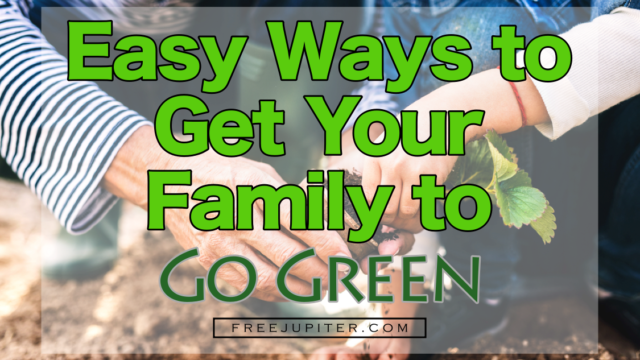 Going green as a family has become easier than ever, and there are many methods that everyone can join in on. Going green today means making a better Earth for tomorrow!